Rev. 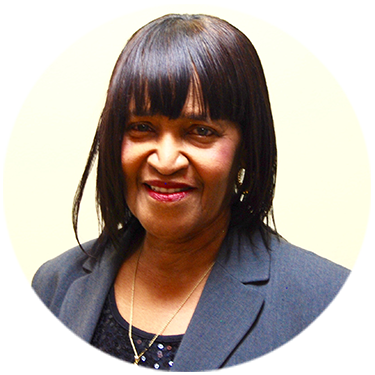 Mosely received the anointing of the Holy Spirit to preach The Gospel in 1993, and became the first licensed and ordained female minister at The faith family of West Point Missionary Baptist Church under the leadership of the late Pastor C.J. Thompson. She went on to study at Wilson Jr. College and later Moody Bible Institute. Rev. Mosely is a Sunday School Teacher, Lesson Instructor for The Missionary Ministry, and Director of the World Day of Prayer in the Chicago area. She is a former Director of Vacation Bible School, past Superintendent of Sunday School, and has served as Chaplain for The Cook County Correctional System. Rev. Mosely is a product of the Chicago Public Schools System. She is a member of The Minister’s Alliance of Chicago and Vicinity where she serves as Second Vice President. She has also received additional training through The National Baptist Convention, USA.